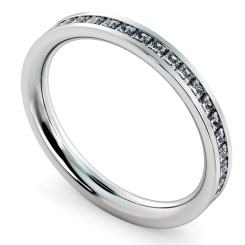 Your wedding ring is a true symbol of love, and an everlasting bond between you and your partner - so why compromise on your ring, when it’ll be with your forever? 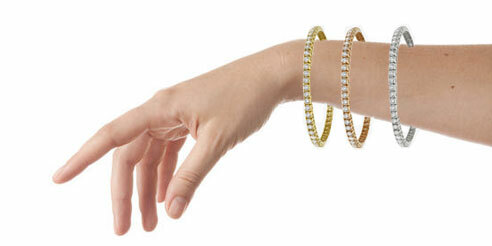 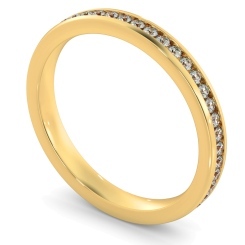 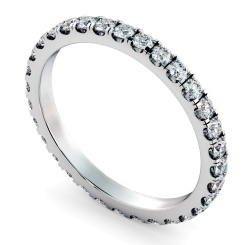 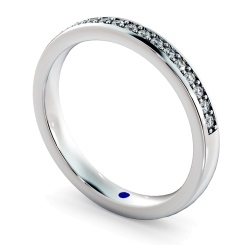 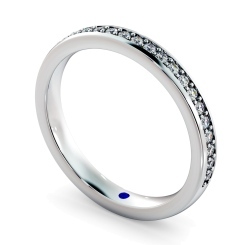 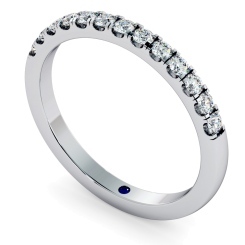 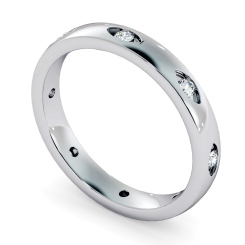 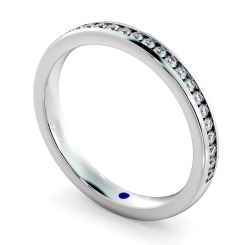 At Shining Diamonds, we have a stunning range of womens wedding bands, perfect for all tastes and personalities - we even help you customise your ring, to ensure it is unique and perfect for you on your big day. 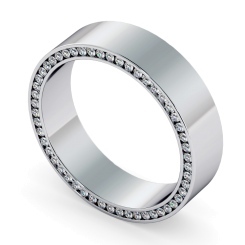 Our range of Wedding Rings come in a variety of styles and metals - from the traditional Yellow and White Gold Wedding Bands, to the trending Rose Gold and Platinum Metals, we have something for all jewellery lovers. 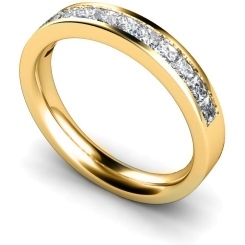 Whether you’re wanting a simple, Classic Wedding Band, or something more extravagant, like a Diamond Set Wedding Ring, we can create the perfect ring for you to sparkle on your wedding day. 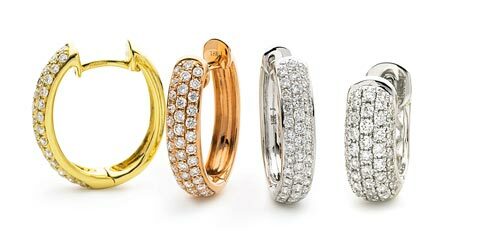 When you purchase a wedding ring from Shining Diamonds, the Four C’s (clarity, cut, colour, and carat) are at the forefront of every ring we make. 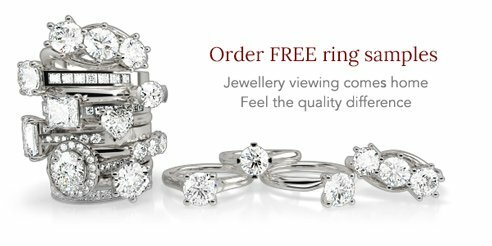 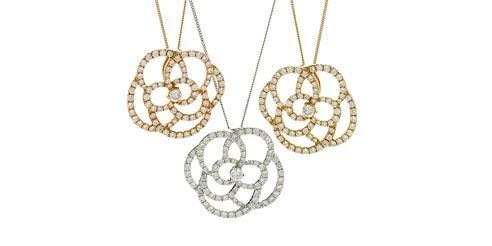 Pop into our Hatton Garden Jewellery store to discover more of our designs up close and personal - or request a free sample to view your favourites from the comfort of your own home.